Refined Relocation Mod 1.7.10 is a logistics mod. It provides item storage, sorting and transport. It also provides for player teleportation and a means to allow more than six connections to a single block. It provides some interaction with other mods, including JABBA, Applied Energistics 2 and Iron Chests. Players of modded Minecraft face many problems: chests are too messy, you need to fit that one pipe onto a block, but it doesn’t look nice that way, there are too many pipes everywhere etc. 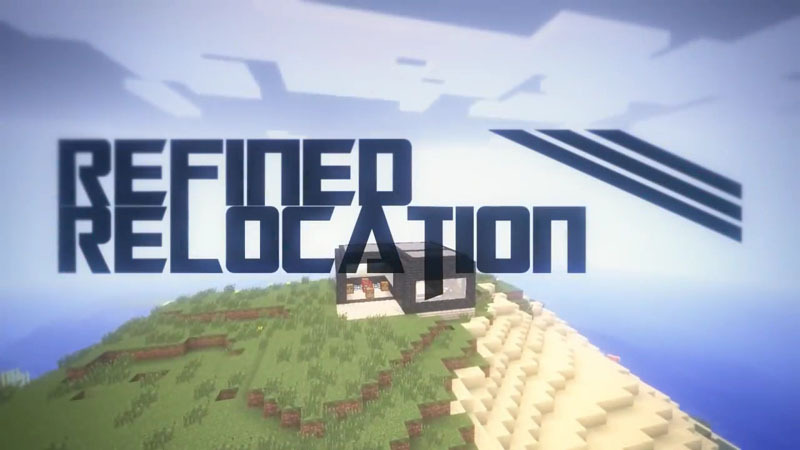 Refined Relocation is here to make your modded Minecraft life easier! Not another new system, but something that works with existing systems and makes it better. It can filter on pre-made filters, which include all ores/planks/logs/dusts etc. The filtering is a major feature of refined relocation.This is one of the (if not THE) most advanced filtering systems in Minecraft. It is used in a lot of the blocks of the mod. Has the filtering interface to set up the items that should be put in the inventory. Sorting Chests placed next to each other will automatically put the inserted item (by a player or automated) into the inventory with the best fitting sorting filter. Chests that blacklist items will have a lower priority than chests that whitelist items. If an item does not pass any filter, it will be added to the chest it was initially put in. If Iron Chest is installed, those chest will also have a sorting version. Already placed chests can be upgraded with the sorting upgrade to their sorting version. Iron Chest upgrades work on Sorting Chests. JABBA Barrels are also supported, they can be upgraded to Sorting Barrels. The Sorting System will automatically try to insert inserted items in the connected barrels if it’s the same item as the barrel contains.